Arising from the southernmost springs, high in Ethiopia, the Nile first fills two great lakes – Lake Victoria and Lake Albert. Here the energetic beginnings of the great river divide into the White Nile and the Blue Nile which run through Sudan. 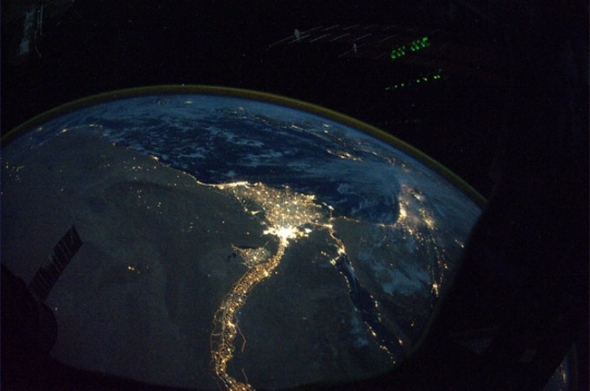 Cascading over many cataracts, the river descends from the mountains like an eagle into the geographical land of Egypt – marked out by two straight lines across the desert on its west and south borders and the coast of the Mediterranean and Red Sea on the north and east borders. The Nile in Upper Egypt, in the south, then becomes the serpent river snaking its way first through the Nubian Desert and Aswan. Moving northwards, the Nile has carved out its course, over many millenia, through the rocky base of the Sahara Desert towards the sea. The Pharoah kings chose specific spots through Middle Egypt to leave their bodies in super-sized tombs in the Valley of the Kings. Luxor and Thebes marked the epicentre of the old dynasties, but more importance was to come, downstream. As Egypt’s political profile increased and commerce with other lands grew, the old capital of Memphis – an area now more famous for the monuments at Giza – grew into the metropolis of Cairo. 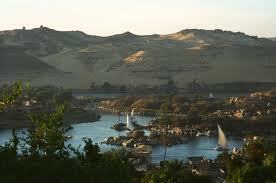 Most of the pyramids can be found on the western side of the Nile along this stretch of the river. The snaking river, which, from an aerial viewpoint, can be seen as a beautiful long-stemmed lily, now divides to encompass the ‘flower’ of the Delta region. The Delta is known as Lower Egypt, or the ‘head of the serpent’, and the Nile arrives at the Mediterranean. 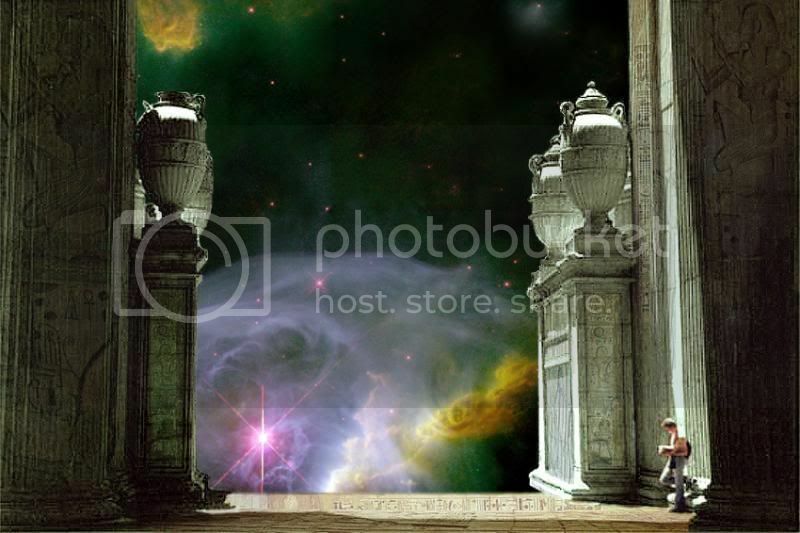 Alexandria, west of the Delta, and chosen as his favourite city by Alexander the Great, has provided both Egypt’s first defence against invading Europeans and its port-of-call for trade and commerce. Rich and fertile from the sediments brought down all the way from the mountains in Ethiopia, the arable borders of the river have provided all that is needed to sustain the Egyptian people. Egypt has a well-earned reputation for its vast range of exotic and staple products – from dates, bananas and potatoes to cotton, palm leaves and carpets. 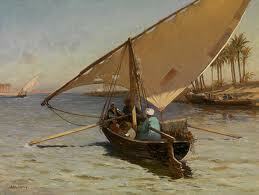 Old-styled fishing boats and their fishers have always been the companions of the Nile. There are two other areas of note: To the west and south of Cairo – a ‘bud’ in our Nile lily – is a large area known as Fayoum. 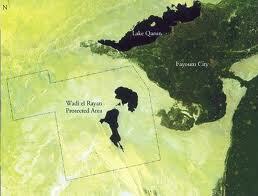 In effect Fayoum is an oasis, born from a tributary of the Nile, which overflows into Lake Qarun. Life here is still in the past and has a World Heritage Site – Wadi Rayan and the Valley of the Whales. And to the east of the Delta region, beyond the Suez canal, is the Sinai Desert, a triangle of mountainous and barren land poised between the two tips of the Red Sea. 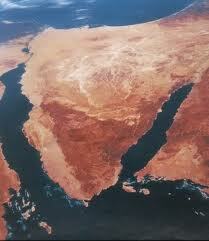 Strategically, the Sinai stands between Africa and the Middle East. Famous in the Bible for the Exodus of Moses and the Israelites from Egypt, this triangle of land was fought for, and won, by Egypt in 1973. 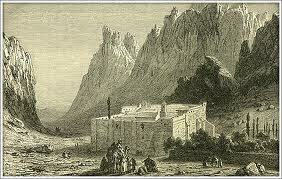 The location of the vision of Moses is now thought to be in Arabia, but the convent of St Catherine still stands as a shrine to Mt Sinai. The Red Sea resorts in Egypt are extremely popular and provide a high percentage of Egypt’s tourism income. Think of the Red Sea and one imagines exotic blue sky and sea with white palm-lined beaches. The Red Sea was also the route to the Far East for Egypt’s ancient mariners, especially the princess who became king, Hatshepsut, who had a sea-faring ship built to impress the priests. This ship went all the way to Punt and came back with countless treasures. 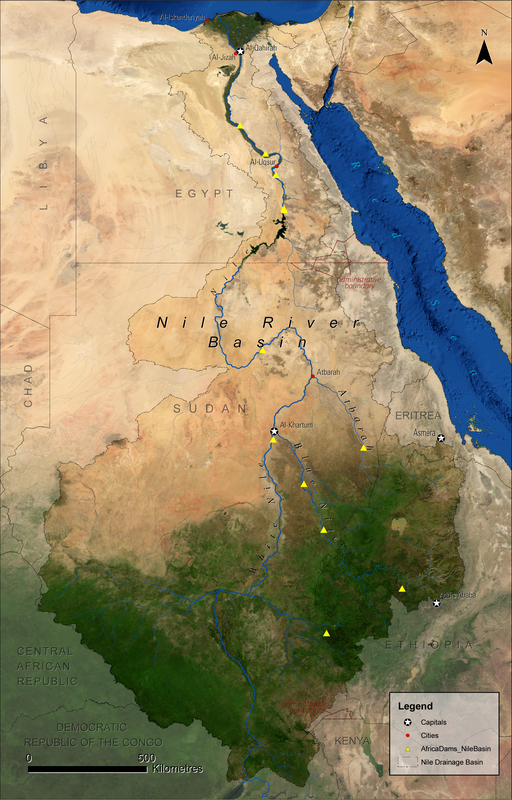 Yet the River Nile is so much more than just a body of water coursing its way across a desert from mountains to sea. The Nile is both a god and a goddess. The cobra snake and the vulture were emblems of the female deities Wadjet and Nekhbet. The goddess Wadjet was the patron goddess of Lower Egypt and was associated with the land where the cobra was present. The goddess Nekhbet (the embodiment of Hathor) was the patron goddess of Upper Egypt and was associated with the vulture. These two goddesses were together known as the ‘two ladies of the pharaoh’ whose special purpose was to protect the Pharaohs. 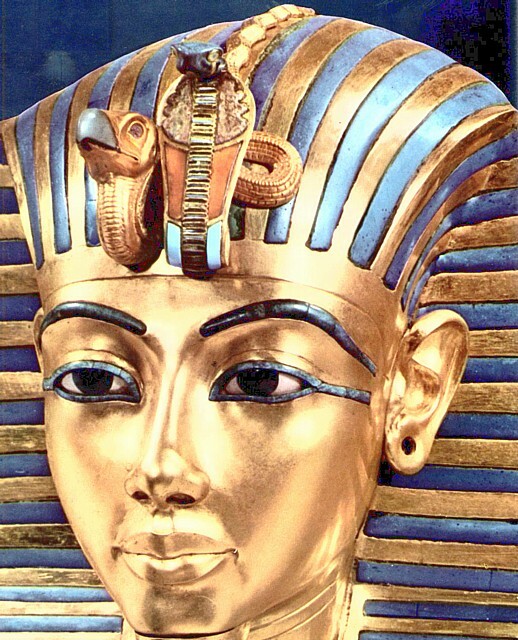 Tutankhamun’s headdress shows these two emblems. There’s nothing like having information and facts similar to this. The next instance I am in Egypt I’ll keep this in mind. Hmm it appears like your website ate my first comment (it was super long) so I guess I’ll just sum it up what I had written and say, I’m thoroughly enjoying your blog. I too am an aspiring blog blogger but I’m still new to the whole thing. Do you have any tips for beginner blog writers? I’d definitely appreciate it. Write about something that interests YOU, and others will follow.